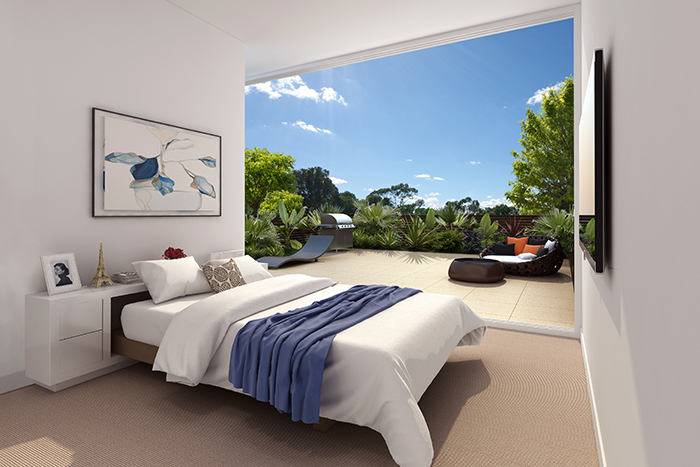 Xanadu is an exclusive collection of luxury homes in the heart of the idyllic Sydney – Wolli Creek. 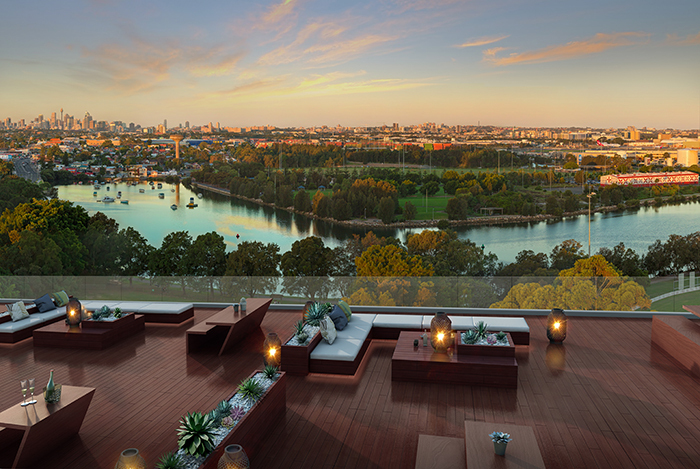 With an exceptional attention to detail, outstanding specification and stunning view of the picturesque Cooks River, lush Cahill Park and elevated skyline of Sydney CBD, this oasis in urban city offers true living without compromise. 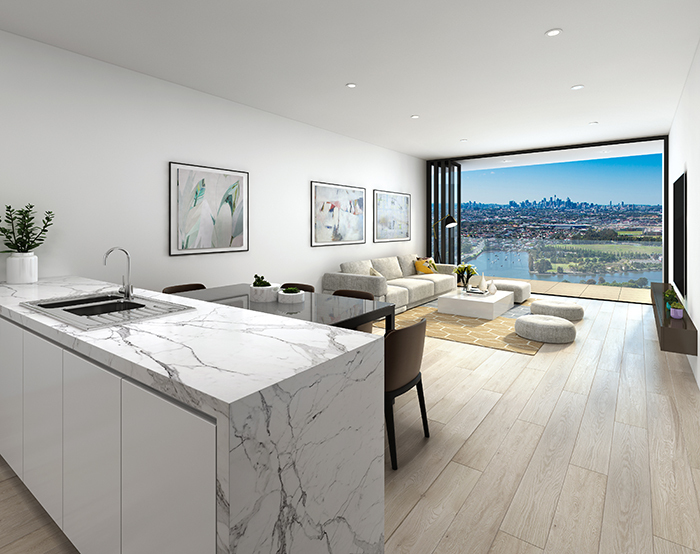 Situated in the Inner South of Sydney, just 8km from the CBD and only 2km from the Sydney Airport, Wolli Creek has been consistently rated as one of the best suburbs for the youths in Sydney. This is your ultimate resort retreat with the convenience of your own home. 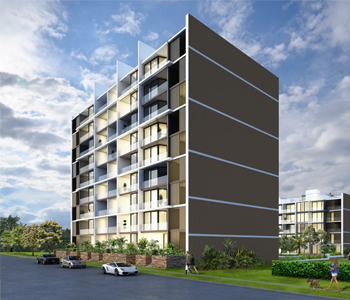 Wolli Creek boasts a highly renowned Kogarah Golf Club and for the water sports fans – St. George Rowing Club. The local area also spoils you for choice when it comes to shopping and entertainment. The piazza-style Wolli Creek Village Square is an outdoor shopping and dining hub, with Woolworths, and the future home of Aldi supermarkets.